 Mr. Scratch Repair is one of the leading auto body repair shops in the West Palm Beach area. We have some of the region’s most qualified auto repair technicians. Our excellent team of highly-skilled staff can repair and/or restore minor or major damage to almost every vehicle that enters our garage. We have well-trained automotive repair personnel that know how to take care of our customers with a full range of automobile issues. 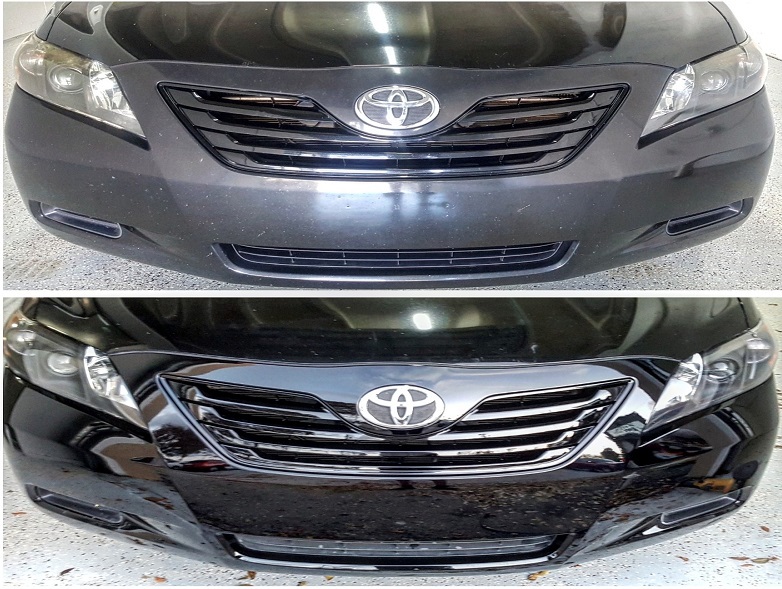 Some of the services that we provide include, but are not limited to; all areas of dent repair work, bumper repair, paint jobs and/or paint corrections, headlight restoration, and road rash repair. We also offer reliable estimates of repair work prior to beginning a new project so you know how much you may need to invest into your vehicle. We also keep our customers up-to-date with the project’s progress so you are not left wondering when your automobile will be ready for use once again. Your mode of transportation is a big investment of both money and personal property and you can trust Mr. Scratch Repair with all of your automobile needs and services. One service that we offer that some car owners may not consider often, is headlight restoration. Occasionally, it is important for you to glance at your headlights during the daylight hours and see if you notice any cloudy film on the coverings of your lights. If you notice a cloudy film, it is perfectly normal with an aging automobile. It is caused by ultra-violet light from the sun that changes the appearance on the surface of the plastic headlight covering. When the surface becomes very cloudy, you may notice that your lights don’t shine as brightly at night as they used to, thus preventing the driver from seeing everything as clearly as they once could. This is when a headlight restoration project is most beneficial. At Mr. Scratch Repair, our auto repair professionals are skilled at prepping, cleaning, buffing, and restoring your vehicle’s headlights to their original shine. 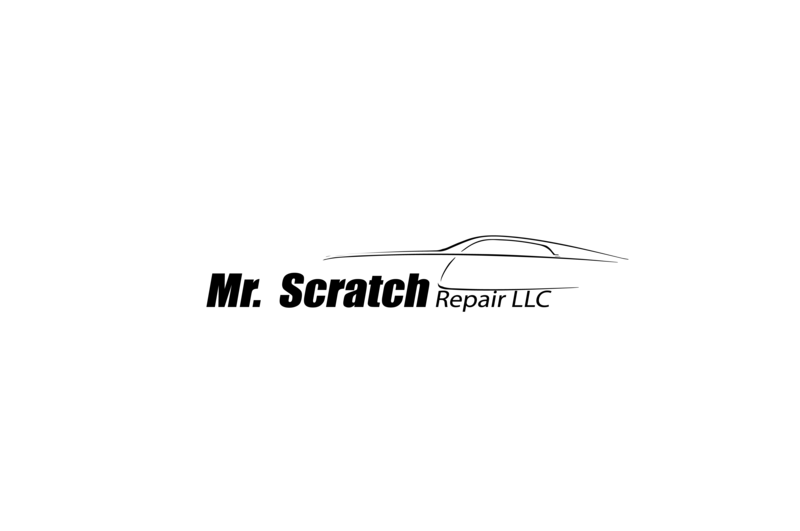 You will notice a great improvement not only with your ability to see clearer in the dark, but also with how beautiful your car looks from the outside. Sparkly clean headlights can make a significant difference in the appearance of your automobile. Another service in which we take great pride, is our expert ability to match and repair just about any paint job on an automobile. Our customers are highly satisfied with our superior paint results and how their automobile looks once their vehicle is complete. Furthermore, we offer a warranty on all of our auto body paint repair projects. Mr. Scratch Repair is truly a one-stop-shop for all types of auto repair services. Whether you come to our location or would like for us to come to your location, our auto body repair experts will aim to please and improve the exterior appearance and function of your vehicle. Our company strives to always show our professionalism, our expert skills, and our ability to stay affordable for all of our customers. Contact us today if we may be of service to you.